Better than new! 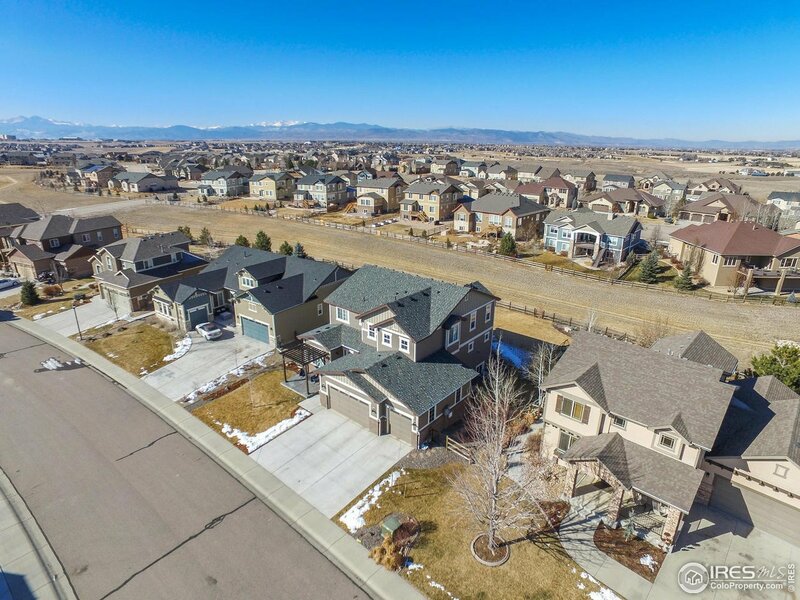 Must see this stunning home w/ beautiful custom details, incredible engineered floors, high end light fixtures, plumbing fixtures, custom wood work. This home boasts 4 bedrooms, plus an office, a large unfinished garden level basement for expansion or storage, 4 car garage, front porch w/ pergola, large back deck & patio, raised garden beds backing to open space! Neighborhood features walking paths, tennis courts, skate park, playground & optional pool membership.